This should definitely be on my Julie Andrews list of “favourite things”. 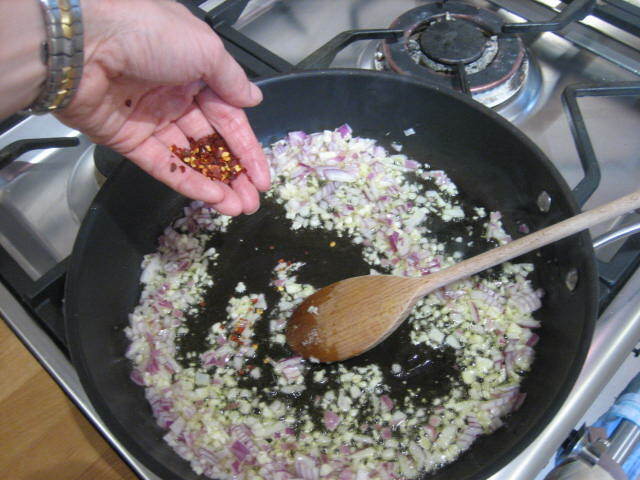 The easiest and most fabulously zingy sauce in the world. 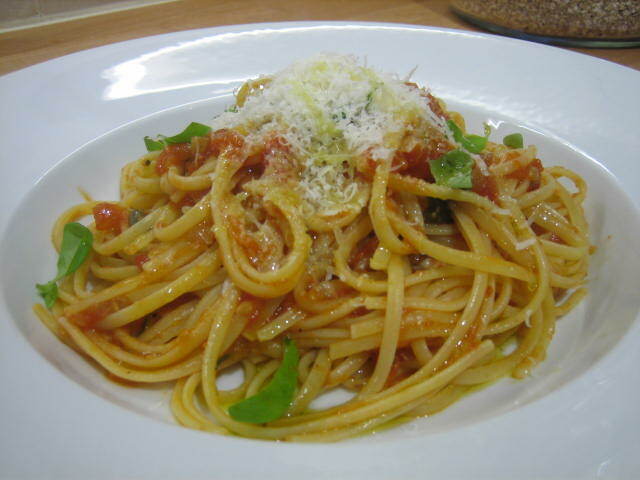 Don’t be put off by the “scary” anchovies (if you are a hater of my furry little fishy friends) – I guarantee if you tasted the sauce and didn’t know it had anchovies in it you would never be able to tell. 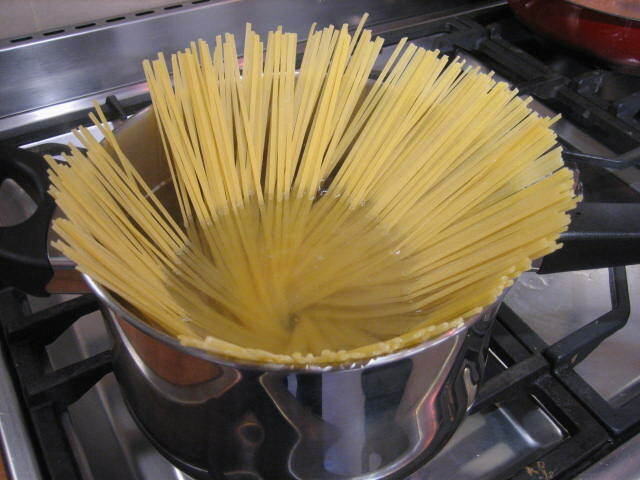 You would just say “what makes this sauce taste so amazing”. And I would chuckle and say “lots of love”. 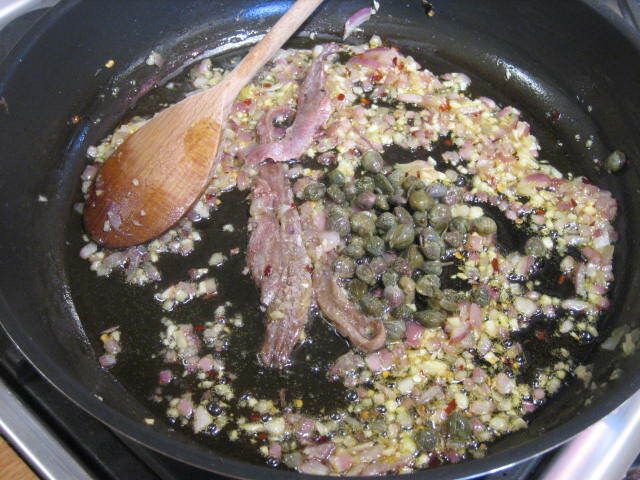 Take a table-spoon of capers and rinse to remove excess salt. 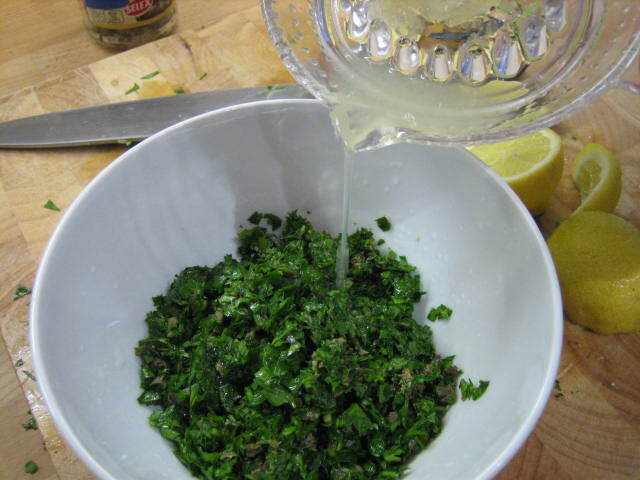 Remove thick stalks from parsley and finely chop. 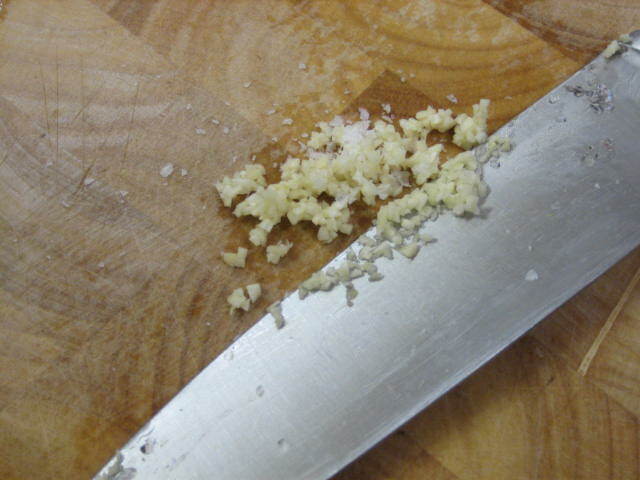 Crush garlic and add to the parsley. 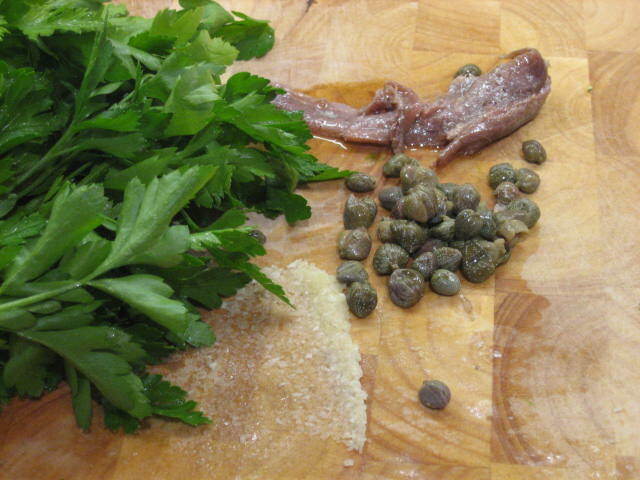 Add 3 anchovy fillets (or 4 smallish ones) to the parsley with the rinsed capers. 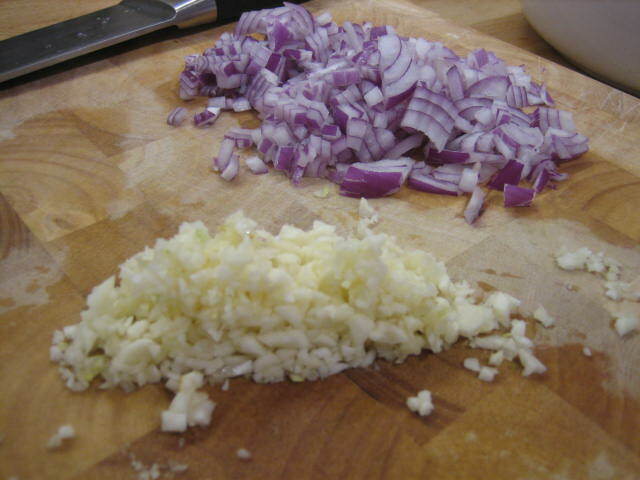 Finely chop the whole lot together. Pop in a bowl and add the juice of one of your lemons, a glug of olive oil (about 2 table spoons) and some freshly ground black pepper. 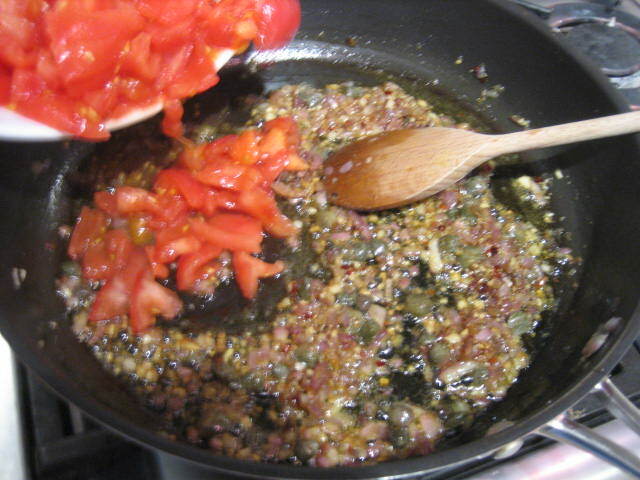 Taste sauce and add more lemon or oil if desired. Some people add some fresh mint and also I have seen people add Dijon mustard but I don’t think you really need to. 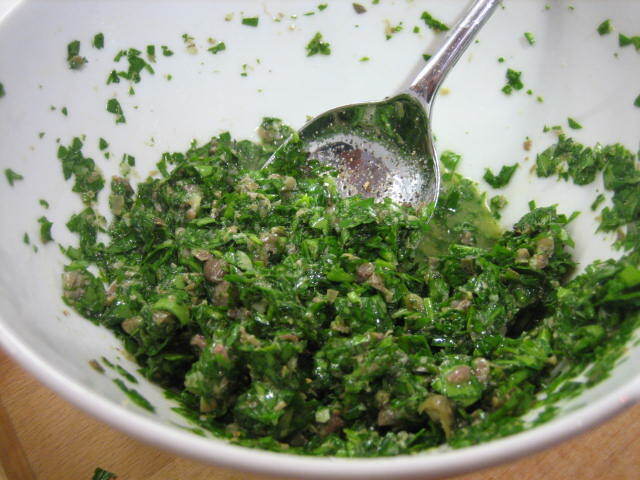 Additionally you can add more capers or anchovies, it really is a “to taste” sauce. 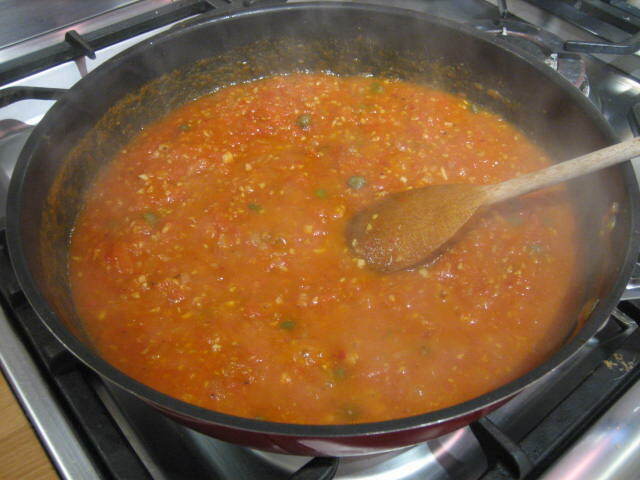 If you have a food processor you can pop all the ingredients into it and give it a whiz however it will make a much smoother sauce. I quite like it a little chunkier and rustic. 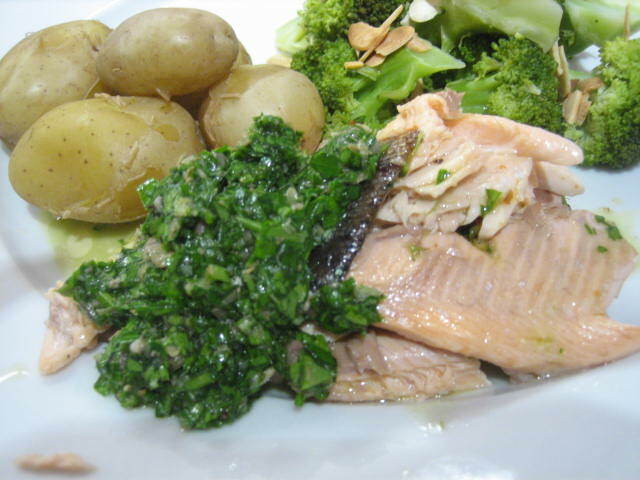 Serve with grilled or oven baked fish, lamb, chicken or toss through boiled potatoes. Another option is to mix a spoonful through some mayonnaise and use it in sandwiches or salads or as a dip for lovely crisp potato wedges. 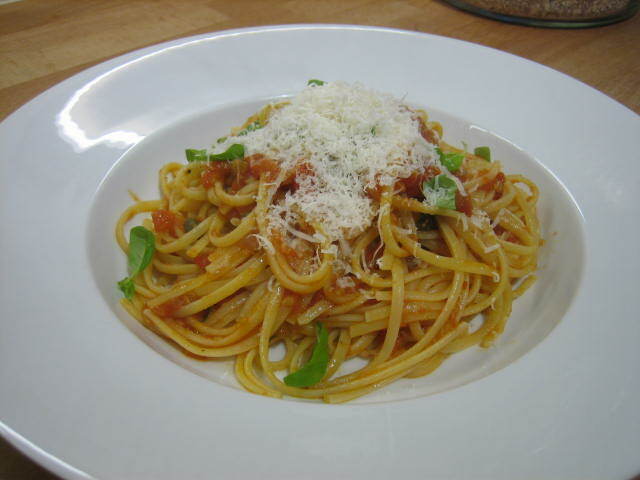 It is without a doubt a total winner of a sauce and makes every meal something special.